Designed by experienced team of New Zealand suspended ceiling fixers and engineers to fit into ceilings and walls of commercial buildings. 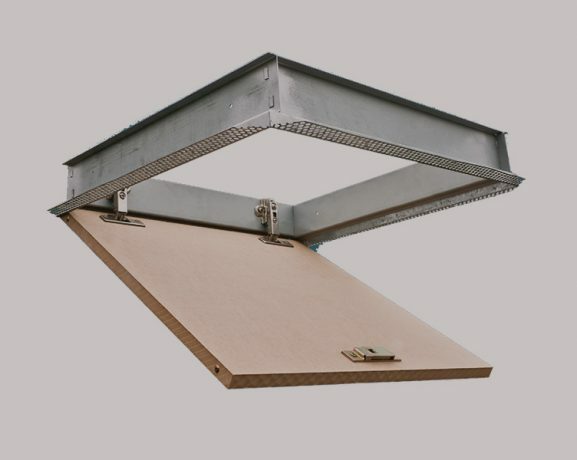 Sizes are compatible with specified furring channel and steel stud spacings to trade recommendations and guidelines. All hatch components go through a rigorous quality control process and final assembly and packaging is monitored to ensure consistent quality assurance for customers, architects and project managers. 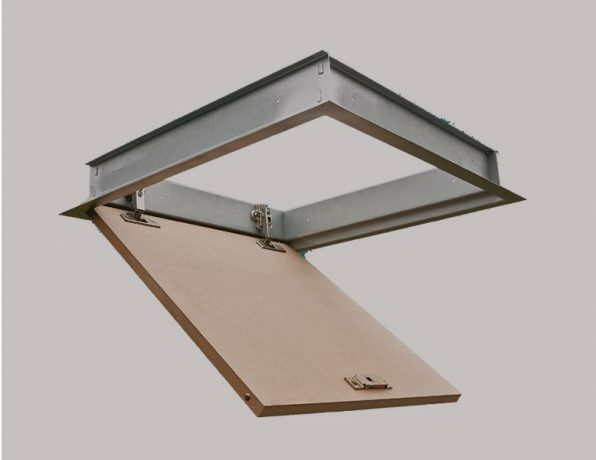 Access hatches are used for entry to ceiling and roof spaces to service and monitor electrical, plumbing and air conditioning systems and equipment. Where our hour fire rating, STC 30 hatches or security hatches are required, refer to UNIHATCH data sheets, 1h/fr, stc 30, sec/max.